76063	| Write the first review! 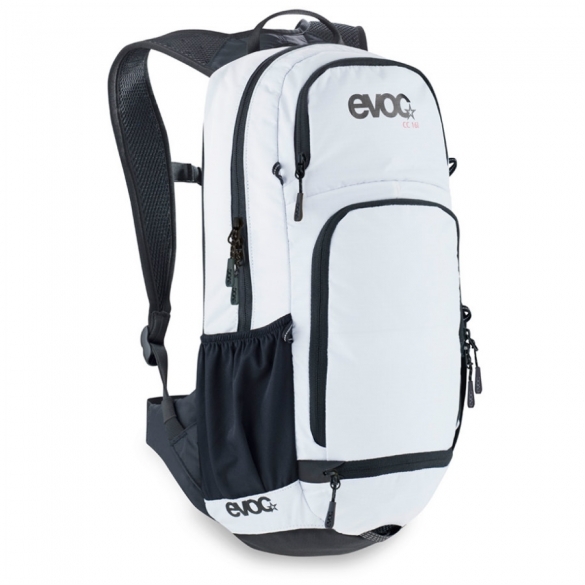 Designed with low weight and ventilation in mind, this Evoc CC 16L backpack white 76063 is perfect for both on and off the mountain. 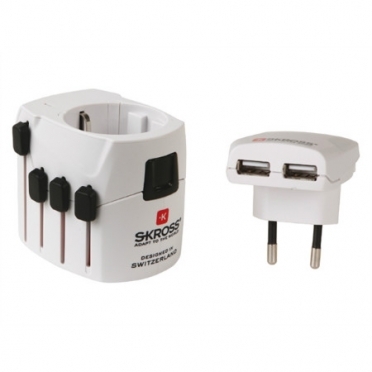 Boasting all the clever EVOC details, it’s the number one partner for any kind of use – not only for bike riding. Designed with low weight and ventilation in mind, this daypack is perfect for both on and off the mountain. 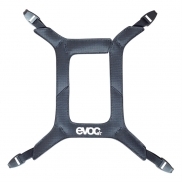 Boasting all the clever EVOC details, it’s the number one partner for any kind of use – not only for bike riding. 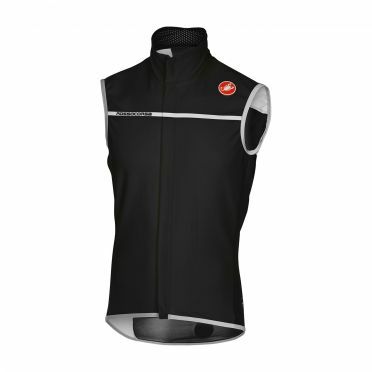 The Castelli Perfetto vest light black men is new designed and is the replacing version of the Fawesome 2. This perfetto vest is a combination of the fawesome 2 and gabba 2, made with a perfect breathability and protection against bad weather. 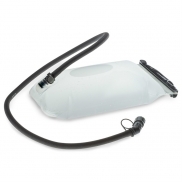 A good windprotection on the front by the Gore Windstopper X-Lite Plus fabric on the front and shoulders and a Nano Flex fabric on the back for a water repellency protection with high breathability. 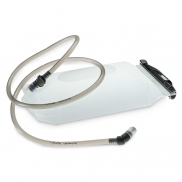 Tip: keep in mind that the Castelli clothing fits smaller than normal. 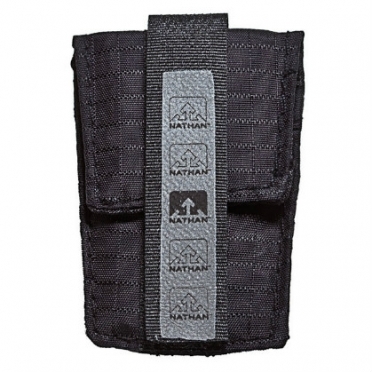 Nathan Shoe Pocket Plus black 972896 water-resistant.Won’t bounce, slide, or fall off.Sized specifically for iPod sensor.Easily and securely attaches to any laced running or trail shoe. 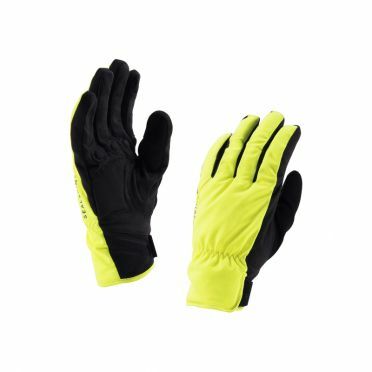 SealSkinz Brecon cycling gloves yellow/black: lightweight, completely waterproof, windproof and breathable. 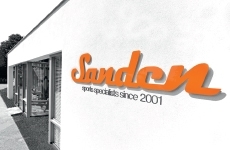 These gloves set a new standard for technical winter gloves. 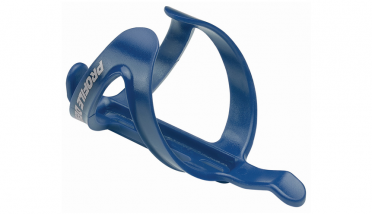 The Profile Design Stryke bottle cage blue is an affordable bottle cage made of injected molded composite (nylon/fiberglass) available in different colors. 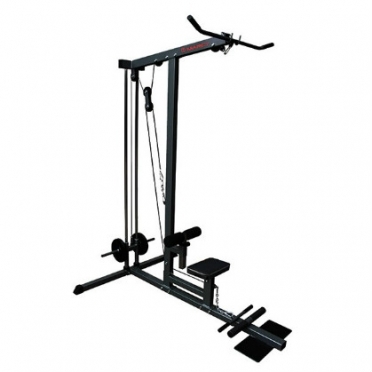 The Stryke cage weighs even less than the Axis cage from profile design.